The owners and maintenance experts of Minivan Maintenance have been honored to serve Rockville, Gaithersburg, and the surrounding Washington DC Metro Area for the past 18 years. 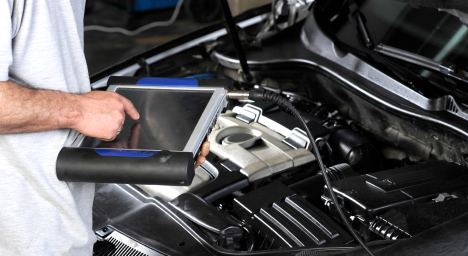 While we focus on Auto Repair, Engine Repair, Brake Repair, A/C Repair and Auto Electrical Service, we also provide a long range of other auto repair services listed on our services page. 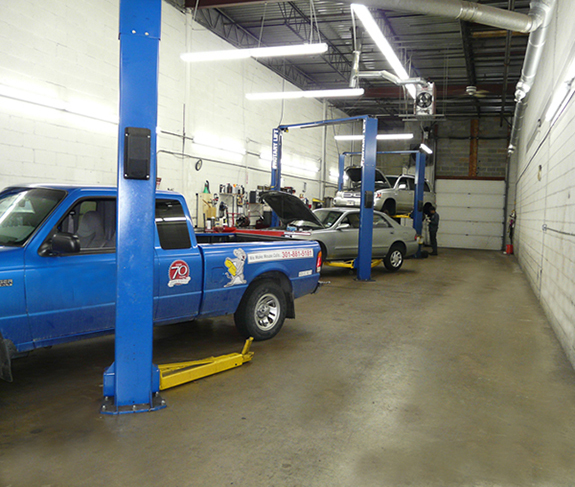 Our auto repair experts have built our reputation by providing consistently superior service here in Rockville. "Integrity and quality service - they are awesome. Wouldn't take my car anywhere else." "Excellant service, great value and provide helpful advice!" "Superb reliability and honesty. Repairs last and keep my vehicles running." 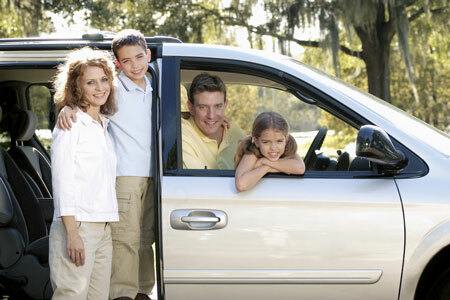 "I have and will continue to recommend Minivan Maintenance to my friends. They do quality work at a fair price." "You can trust the shop to complete the required work in a very acceptable manner. In addition they will not try to sell you work that doesn't need to be completed." "Mike & Andy are honest , competent and professional . The work and repairs are outstanding and very reliable." 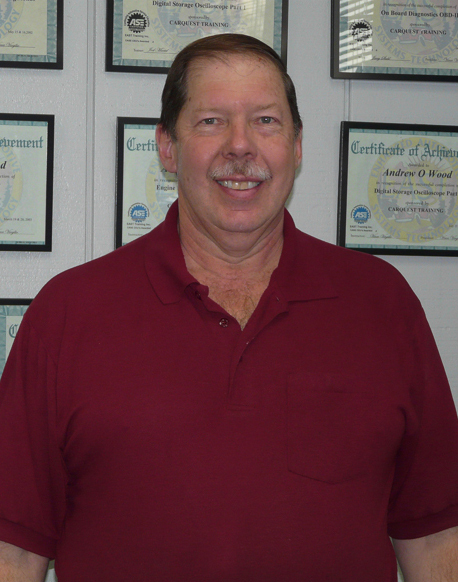 "Mike and Andy have been taking care of my fleet of cars for over 15 years. Excellent work, always kept informed and always ready when promised. I refer them to my friends and family without hesitation." "Excellent, affordable, and trustworthy service." "Yes. I have serviced my varied cars -- Toyota, Lexus, GMC and Volvo -- at Minivan Maintenance for two decades and Mike's and Andy's advice and work is always first rate." "Minivan Maintenance did a great job fixing my Toyota. To date, there has not been a problem that Mike and his team could not handle. It's great to have a reliable and honest location to take my vehicle to when I need maintenance or a repair."